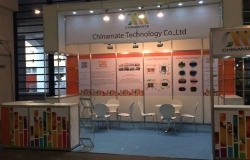 Chinamate Technology Co., Ltd. | We can provide remanufactured toner cartridge now! We can provide remanufactured toner cartridge now! 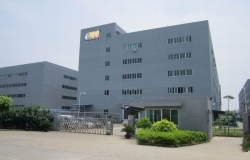 The remanufactured cartridge factory Zhuhai Mony Electronic Science Co., Ltd. is a professional environmental science and technology enterprise producing laser printer consumables, and was certified to ISO 9001 -2000 and ISO14000. 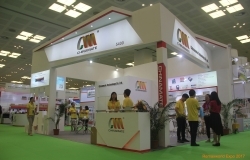 We are one of the few Chinese factories having qualification of remanufactured cartridges, specializing in R&D, production and sales of remanufactured cartridges. 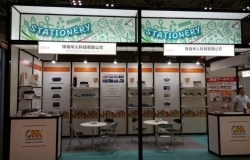 The company is located in the capital of Chineseprinter consumables - Qianshan Cuizhu Industrial Park, Zhuhai, with a factory area of 2,000㎡and more than 80 skilled employees under strict training. 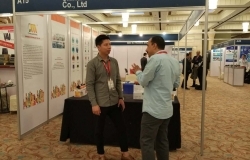 The company keep up with market demand, and constantly develop the recycled products, strictly execute ISO 9001 Quality Management System and ISO 14001 Environmental Management System, both to achieve excellence for every detail and ensure product’s quality. All products belong to environmental remanufactured cartridges, covering a large number offamous brands and over 200 models of printers including HP, Canon, Samsung, Brother, Lexmark, EPSON, Xerox, Dell, Minolta, OKI ,etc.